There are a number of DIY kitchen cabinet update tricks out there on the Web. They make updating your cabinets sound so easy. But those DIY posts fail to say what you might lose by choosing to do it on your own. The truth is simple. When you want to bring new life into your kitchen—and you want your kitchen cabinets involved in that revival—you need to seriously consider your DIY and professional options. Here, we’ve laid out the top three things that a master cabinet maker can do for you that you would be hard-pressed to do on your own. With this information in hand, you should be able to make a more informed choice about whether you need professional help or just a quick trip to Menard’s or Home Depot. 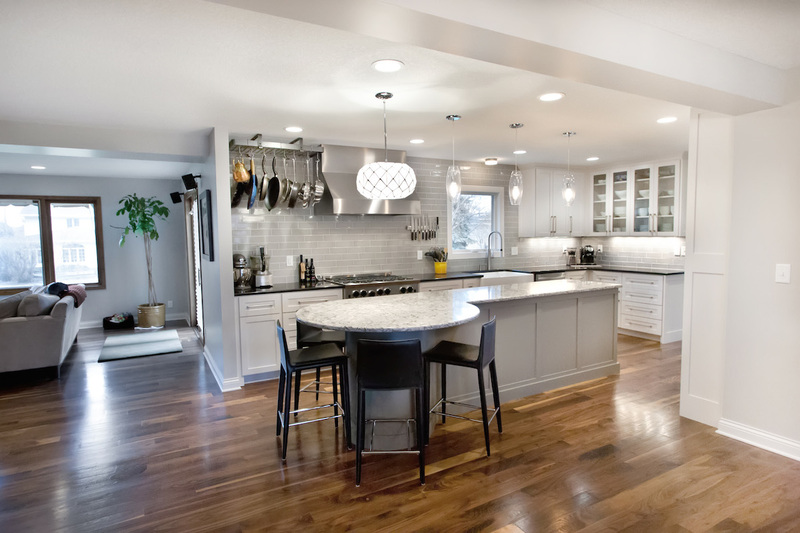 Creating a more cohesive design: Are you looking to turn your outdated kitchen into something more modern? Do you know how to do this in a way that keeps with the existing charm of your home? What about incorporating the right type of hardware or even including open shelving or glass cabinet doors? With the help of a cabinet designer and maker, you can have all that and more. Filling in awkward spaces: Do you just hate that open space above your cabinets? Or do you currently have a small section of unused space in your kitchen that you wish you could use? 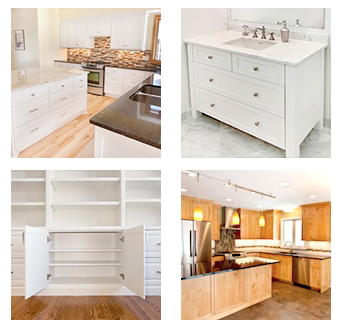 A kitchen cabinet maker can create custom cabinets for you that actually fit all the nooks and crannies in your home. Making better use of your available storage space: Refinishing your kitchen cabinet doors for an updated look does nothing to improve their function. Working with an expert in the field can help you identify new ways to make your cabinets work better for you, ranging from installing pre-made storage solutions to creating custom pullouts that fit with your cookware. In general, DIY kitchen cabinet projects are fun and often less expensive that having a professional make upgrades for you. That lower cost now will not save you in the future, however, when you realize you may have updated the appearance of your kitchen, but not how it functions for you. We’d love to show you what we can do for you. Take a look at our kitchen cabinet portfolio or reach out to us to schedule a time for one of our team members to visit you.